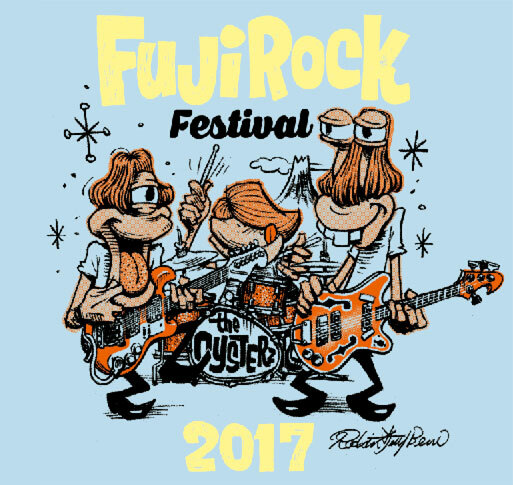 A notice became slow carelessly, but Jellybean dealt with an official T-shirt of FUJI ROCK FESTIVAL this year. Original bandsman character “OYSTER HEADZ” of RJB former times comes up this year! 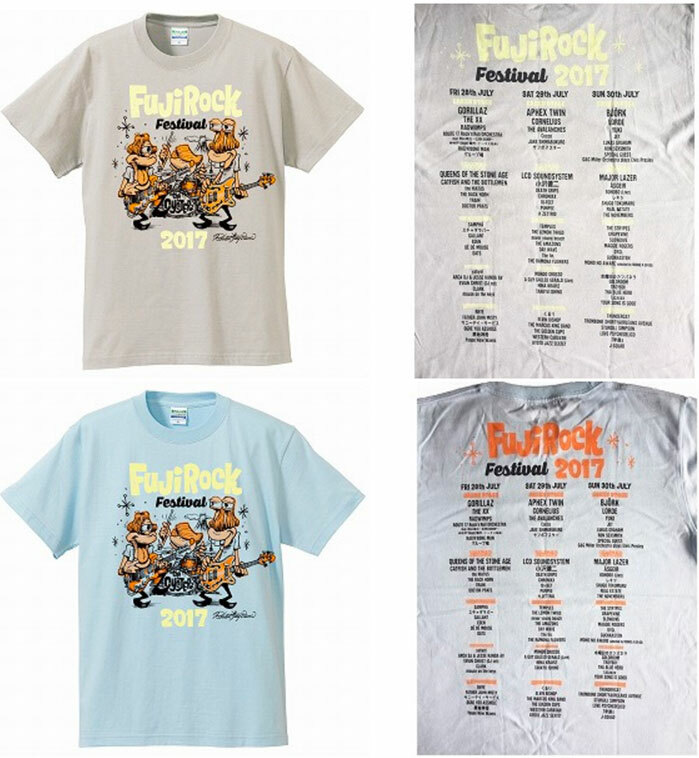 It is only festival goods site “GREEN ON RED” of Smash if you want to get hand this official T-shirt with the back print of all the performer name now! Wait for other version of sold EROSTIKA later if I want the size that has been out of stock.